During this years’ E3, DC All Access interviewed Injustice 2 Senior Producer Adam Urbano about the new characters and the new gear system in the game. 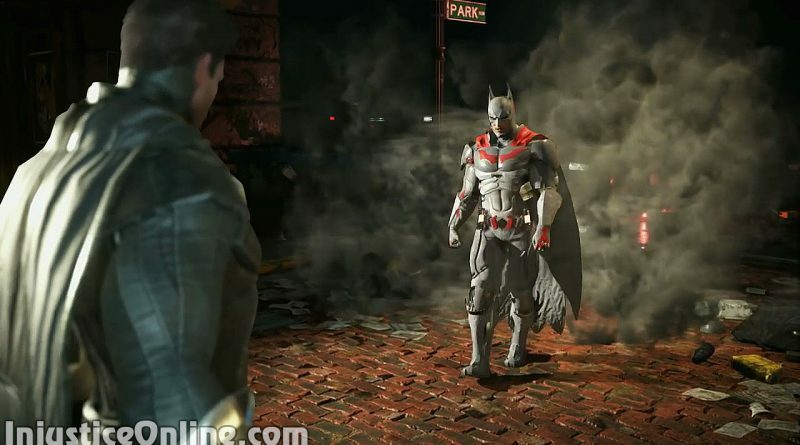 During the interview Adam Urbano reveals that the gear is character specific, which means that you cannot equip Batman with Superman’s gear. 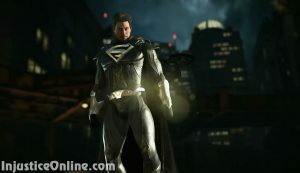 The gear items themselves are being derived from the DC lore, so you can basically expect to be able to compose your favorite Superman version if you want. 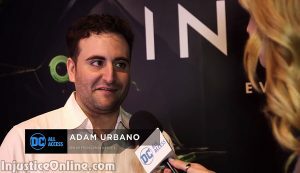 When asked about the number of characters we can expect in the game, Adam Urbano says that the studio will offer one of the largest rosters they’ve had in a long time. It will definitely won’t top the roster of Mortal Kombat: Armageddon, which included almost each character from the Mortal Kombat franchise. 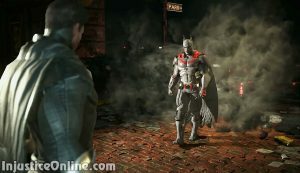 He also announced that they are digging deep into the DC canon for characters and some of the fans might not know several of them. Did you like this interview, let us know in the comments below.